Hello! Welcome to the Split Croatia guide. My name is Pero, and my story is about Split town, Dalmatia Capital, my birthplace! It’s no secret that a trip to Split Croatia is a memorable experience. 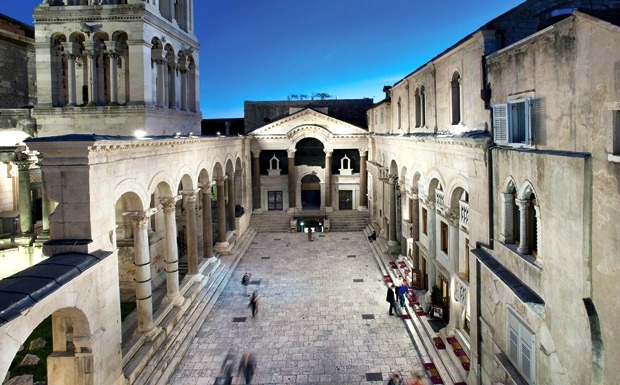 It’s the ancient home of the Roman Emperor Diocletian’s palace, with dozens of outstanding attractions, set up in the beautiful Mediterranean environment. I am here to provide you with all the information you need to help you feel like a local and to get the best value for the money whatever your budget is. I’ll help ensure that you have the best time possible when you get to Split. 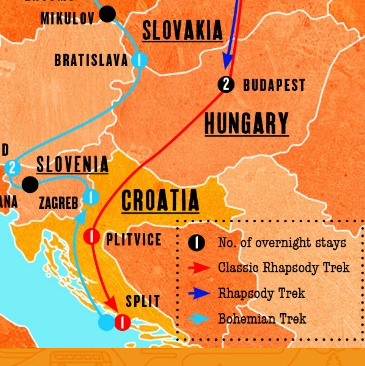 How will Split Croatia site benefit you? Though I used to be, I am now retired and no longer a travel agent or a tour operator. My desire to provide this completely independent data source because of my love for my home town and profound knowledge of this 1700 year old city and its stunning islands and coastal Riviera. Just think of me as your friend and personal holiday guide. I’ve worked hard for your holidays so why not make the most of it! I’ll make you travel like a local and to learn about the places the tourists don’t always discover. 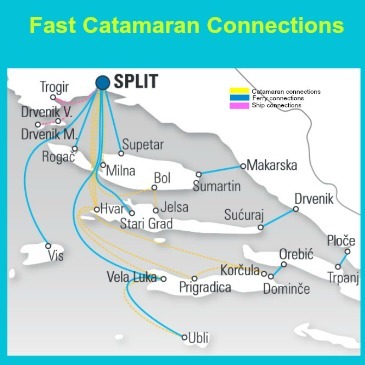 How to get to Split County islands? What is there to do and see when you get there? What is the most beautiful Riviera nearby? I’m here to answer all these questions and provide you with independent advice and recommendations. To get started with the info you need most, just check my main menu at the top of this page, or sidebar to the right. I’ll find only recommendations and partners that can be trusted. I’ve visited all of these interesting attractions and neighborhoods, taking all local tours, cruises and taking part in the best Split events, trying to stay informed. You are going to love Split and Central Dalmatia islands, whether you’re on your own, with special someone, with friends, or with your family. to take some adventure tours? to stroll along the Riva seafront promenade? taking a personalized cruise at one of the local cruising boats? to pass the night at a beach party with some good music? taking part in some famous annual festivals? to do shopping on open-air markets? Don’t miss to bookmark my website so you can return each time you need additional and almost daily updated resources and information. If you’ve been in Croatia before, you can add your travel story and I’ll publish it on my web site. I’d love to hear from you and other travelers will be happy to read it! 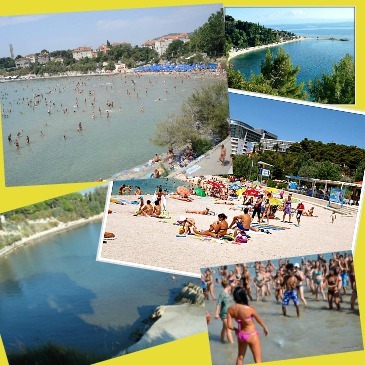 Keep up with the best in Split town and Central Dalmatia County. You can stay in touch with the latest Split tourism information by subscribing to my free monthly newsletter. How many times in the past have you been on your holiday and said ‘I wish I had known that before we got here‘ or discovered something of interest too late, just as it’s time to go home? Well, I’m here to prevent that happening again. Are you still looking for additional information? If you can’t find what you are looking for, you can use the search box on top to search the site or click here to ask me directly. Thanks for visiting Split Travel Guide. Founder, Split Croatia insider guide!